Give Yourself a Career Boost! Speak Up is available in audio form, listen in whenever you want. Do you sometimes feel in need of a quick burst of inspiration and motivation? 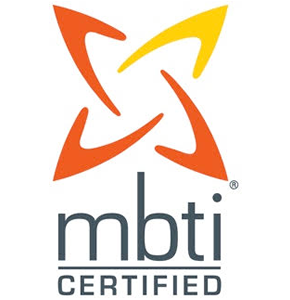 Do you want to get ahead and be more successful at work? So many of the women I coach are doing well at work, moving onwards, feeling great most of the time, but occasionally just need a quick bit of oomph, a reboot of enthusiasm. I’ve been asked so many times “Is there a Speak Up book?” Well, not yet but I think this is even better than a book. It’s me talking you through the sessions which you can also download, and do the exercises whenever you want. Did you know you can download all the chapters of Speak Up in audio form (as well as the written word) and listen wherever suits you. Do you sometimes feel overwhelmed by the amount of advice for women at work? There’s a lot of noise, not all of it helpful. In Speak Up I’ve taken a look at some of the actual research and turned it into simple effective exercises designed to give you a great career boost. 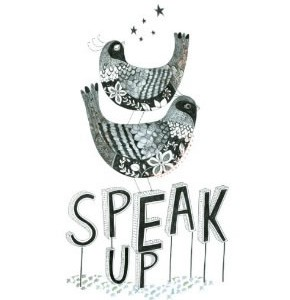 Speak Up will enthuse and empower you to be you – and a success! Speak Up began life as a one day seminar, which it still is. I deliver a version of it within organisations as part of gender equality initiatives to encourage more women into the leadership pipeline. However, I’ve had so many requests from busy professional women who couldn’t get to a seminar, that I turned it into download suitable for individuals. Now you can listen to it whenever you want and as many times as you like. It’s a specially adapted version of the Speak Up course that runs in larger organisations but tailored to individuals. Same end result: a more confidant, knowledgeable, energised you. 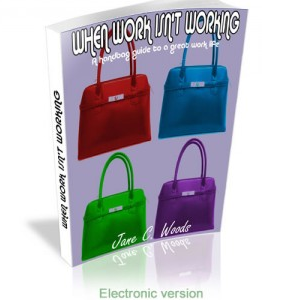 It’s designed especially for busy women who care about their careers. You don’t have to mark a whole day out in your diary. Instead you can listen to it in easily digested chunks when it suits you: at home, in the car, on the beach, anywhere you like! With the added benefit that you can go back and listen again any time. Speak Up will help you develop yourself and your career. By the end of it you’ll understand some of the (researched) gender differences and learn how to make these work for you in developing your brilliant career. It will make you think, in a good way! It’s not about teaching you to behave like men, nor is it about putting men down. It is about helping you understand the differences and to be confident in your own skin. It’s about being you! The audio programme consists of chapters for you to listen to (and I’ve recorded them so you can listen in any order, about 3 hours worth) with some worksheets to print out and complete at the end of each session. I wanted this to sound as close to being on a seminar with me as possible. We even considered recording an actual seminar but frankly that wasn’t a great idea – all those scraping chairs and coffee interruptions. Very distracting. What you get is the authentic me, talking naturally to you, not simply reading aloud. 2. Do you know male-speak? 3. Are you saying yes too often? 4. Are you in charge of your image? 5. Do you put yourself about? 6. Do you get talked over? 7. Do you need a women’s group? 8. Who are your supporters? 9. What’s your attitude towards risk? Download Speak Up now and have an even more brilliant career!